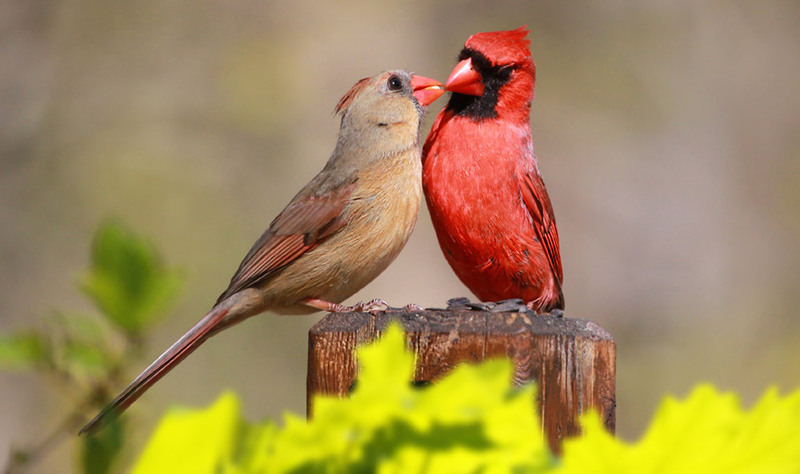 Do you know how to strengthen your marriage—or anyrelationship in your life? 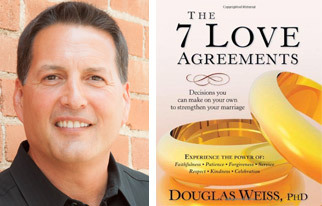 The 7 agreements revealed in this simple-to-read and easy-to-apply book will change the way you look at yourself and those you love. Increase your intimacy with your partner and deepen your relationship for life!